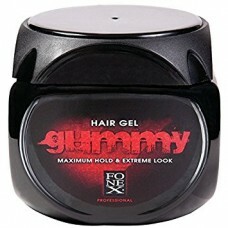 Fonex Gummy Hair Gel is specially formulated to give you the maximum hold. 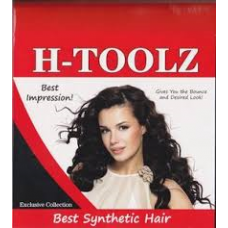 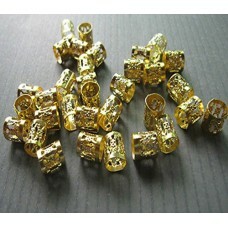 The alcohol-free fo..
H-Toolz Vlechthaar Short Loose Curl.. 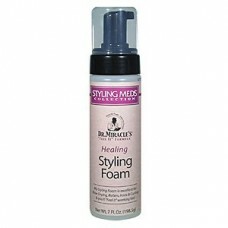 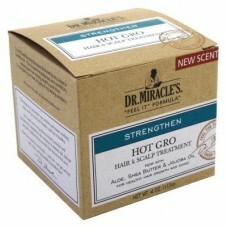 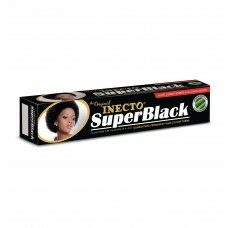 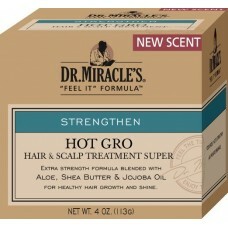 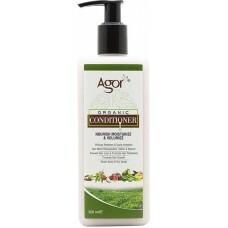 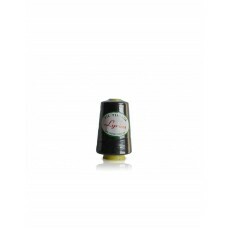 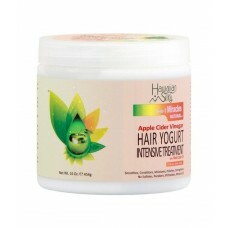 Hair Yogurt Intensive Treatment gently detangles and nourishes hair while hydrating and rejuve.. 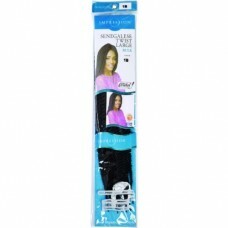 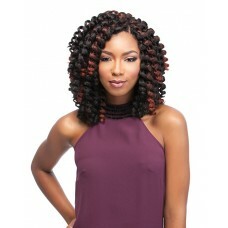 Impression Bulk - Senegalese Twist Large..
Isis Faux Remi Crochet Braid SENEGALESE TWIST 14 Inch.. 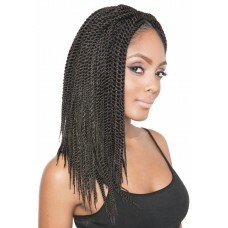 AUTHENTIC HAIRSTYLES CELEBRATING THE BEST HAIR TRENDSThe African Collection from Sensationnel brings.. 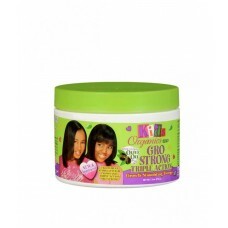 Kids Organics - Gro Strong Triple ActionGrowth Stimulating Therapy 7.5ozKids Organics GRO STERKTripl..